I shared a Count Your Blessings print the other day that is more of a decoration or gift tag. 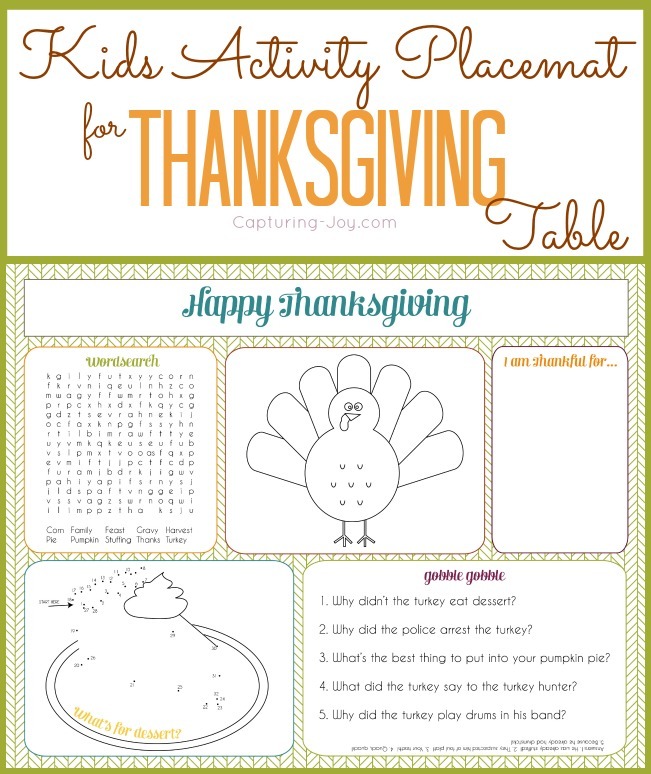 Now, I’ve got this free printable coloring page, Kids Turkey Thanksgiving: Count Your Blessings. 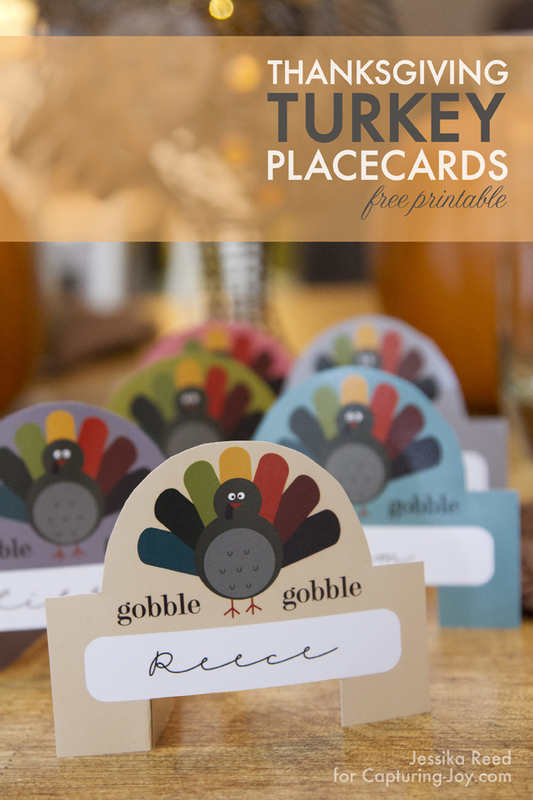 This kids can color and list blessings on the front or the back, and makes for a great time stall activity while waiting for the meal to be done! My little kids LOVE coloring, and I love the idea of listing blessings all over the blank spaces here, to fill it up with gratitude. Here is what the decor print looks like: Click Here to download either color. 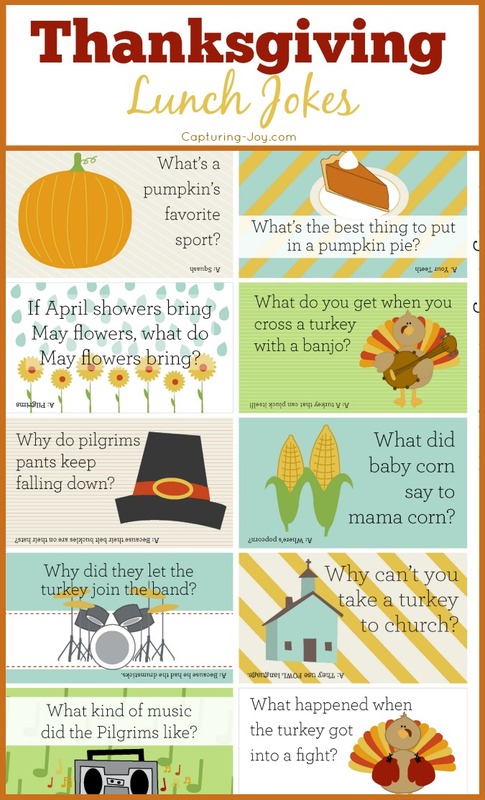 Need other Thanksgiving ideas? I made a fun video with a few favorites!